CLICK HERE to go to 2018 NRC album. 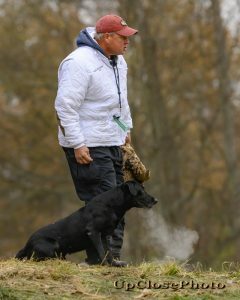 Finalists, Test Dogs, Awards, Handlers and Grabshots have been uploaded along with select competing dogs. We are working diligently to complete upload of ALL competing dogs. Thanks for your patience!! NOTE: if you need a specific dog uploaded in order to purchase a gift please call and let us know.